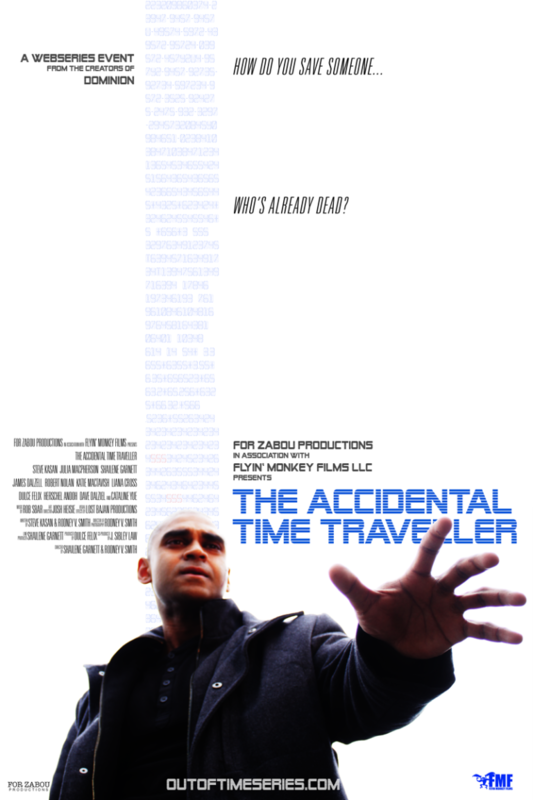 The Accidental Time Traveller follows medical trial patient, Chris Allman, as he time travels into his own recent past to stop the murder of his girlfriend, Sara. But he faces ambush on every time-jump from mysterious men in black who want to capture him for the chip implanted in his head. With every time-jump weakening him and somehow causing his past self to suffer from memory blackouts, Chris must find the key to changing the past before it kills him. Rodney V. Smith is an independent media artist with over 20 years of experience in film and television. He has filmed and directed a range of 2012, short films plus 2 independent 2012, feature film s over the past 10 years. Working in web series as director of photography on the critically acclaimed web series “”Casters”” and “”Dominion”” has been rewarding his science-fiction series “”Out of Time”” has been nominated for awards from the IAWTV (International Academy of Web Television) and is scheduled for a wide release in September 2015. Smith is also the author of the novel “”So You Might Be a Vampire”” along with the follow up novel “”So You Might Not Be Human””. 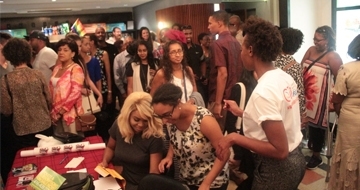 Smith describes himself as a “”web series evangelist”” and was a founding member of the Toronto based IWCC (Independent Webseries Creators of Canada). He is originally from Barbaods and resides in Toronto where he works online with filmmakers from the Caribbean.